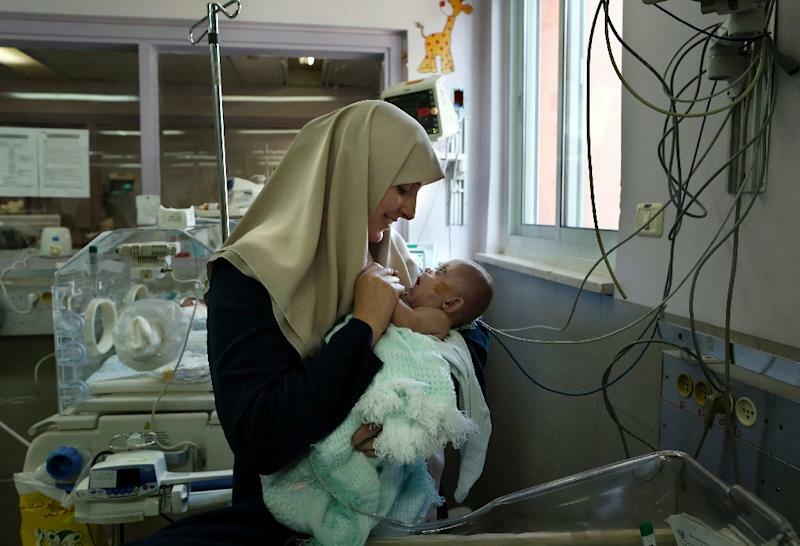 Jerusalem (AFP) - A Palestinian baby was reunited with her mother after more than six months Monday after Israel granted Jumana Daoud a permit to travel from Gaza to Jerusalem to fetch her. The Israeli defence ministry body responsible denied that any application had been received. The PA circulated a document allegedly showing that the request had been submitted. AFP was not able to independently verify the cause for the delay. "It's a very beautiful feeling. Finally I can take her in my arms. Now I just hope that she'll be happy for ever," her grinning mother said. Daoud said the Israeli authorities called late Sunday to say she could cross the Gaza-Israel border, shortly after a television feature on the case. 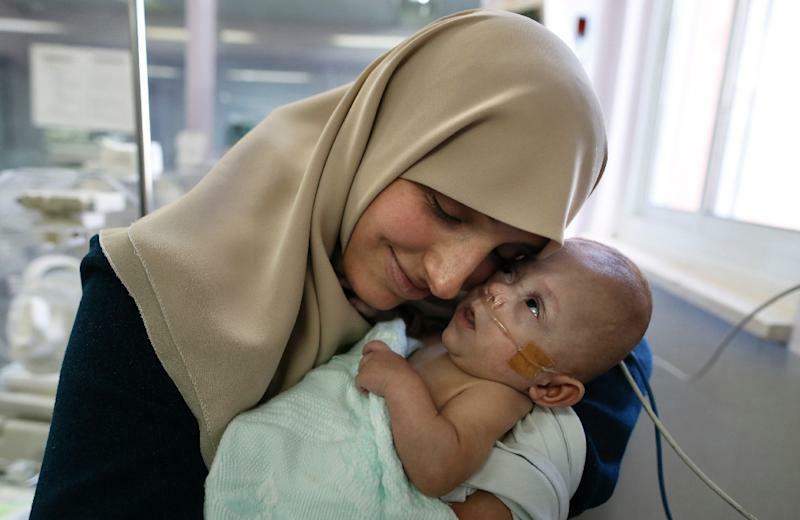 Daoud was previously granted permission to travel to Jerusalem in July 2016 for medical treatment as there were complications with her pregnancy. Her story was covered by Israel's Channel 10 on Sunday night, and the permit was granted shortly afterwards. "The Palestinian side had unfortunately filed no request on her. When we heard about the case, we coordinated the mother's arrival to the hospital within 24 hours," said COGAT, the defence ministry agency responsible for the Palestinian territories.